Solar PVS System - Wanco Inc. 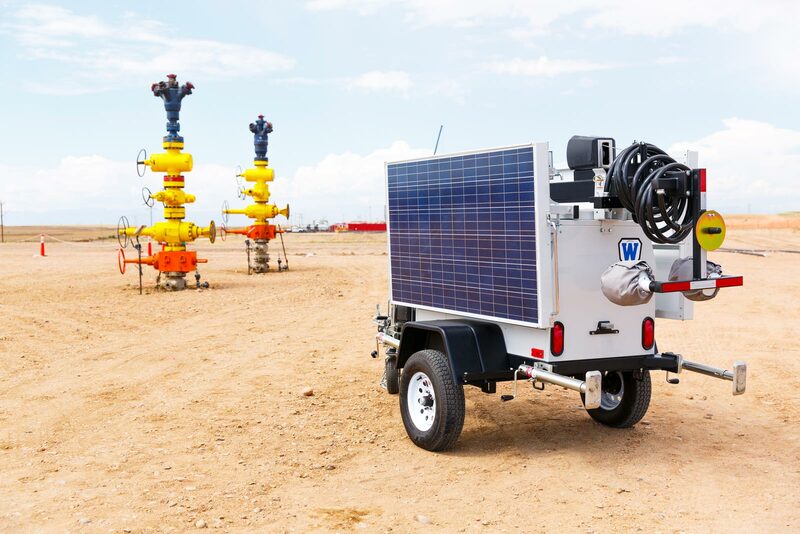 The Solar Portable Video Surveillance (PVS) System provides remote site monitoring with a self-sufficient power system comprised of maintenance-free batteries and an automated solar-based charging system. Solar panels are adjustable for optimum charging regardless of the season or location. Control cameras and other devices remotely or through the integrated control center, and receive programmed event alerts, all in real time. The Solar PVS System is fully self-contained and self-sustaining, with onboard power provided by batteries, which are charged by an automated solar-based charging system. Solar panels keep the batteries charged continuously. The charging system shuts down automatically when batteries are fully charged, preventing damage to batteries and equipment. 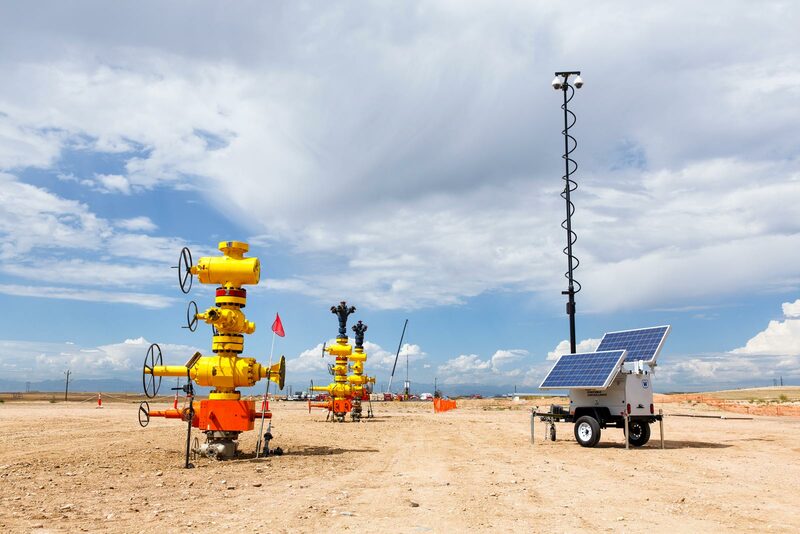 Rugged and dependable, our PVS systems feature virtually any type of components you need for remotely accessible site monitoring and protection. Every device we select is either industrial- or military-grade, ensuring both durability and reliability. We offer unlimited options, all state-of-the-art and customizable for your application. Cameras and other devices can operate independently or simultaneously. 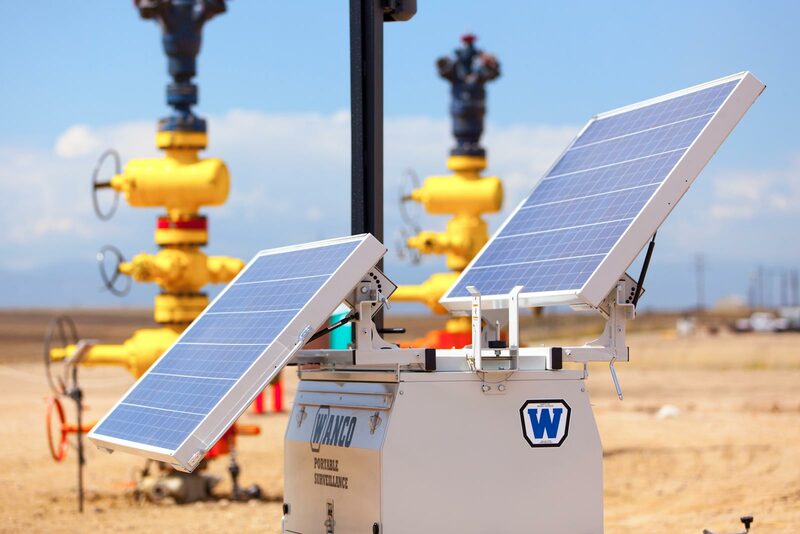 Wanco PVS deploys quickly and easily, and almost anyone can use it without extensive training. The digital video recording system allows local and remote viewing and recording, and the PVS advanced-analytics package offers a wider range of functionality, including alarms and telemetry notifications.